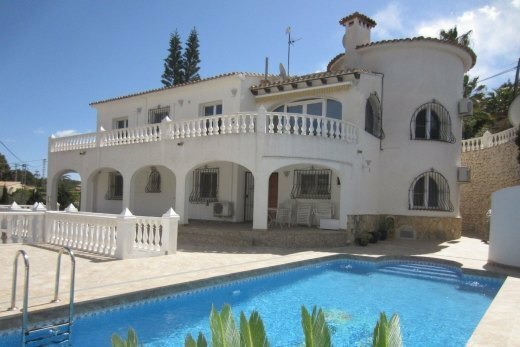 Buenaventura Villas is a family real estate business that develops its activity in and around Moraira since 1982. 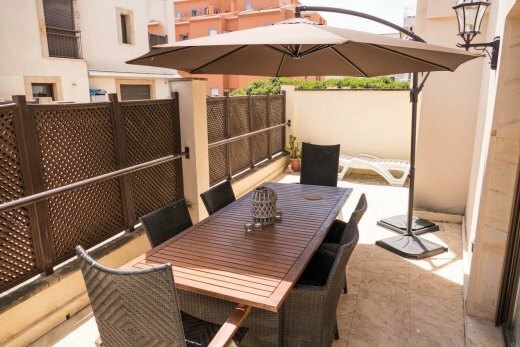 The knowledge and effort of two generations, whose philosophy is to provide customers with a professional and personal attention, make it possible to offer a comprehensive service when looking for a new or second home in this privileged area of the Costa Blanca. 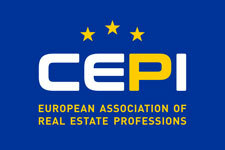 We are members of the professional Spanish real estate association GIPE (Reg. Nrs. 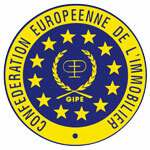 2.290 & 3.526) and have been admitted to membership of the european confederation of estate agents or C.E.I. Without a doubt, our best ally has always been the "mouth to mouth" recommendation that we receive from our customers who have placed their trust in us over the years through. 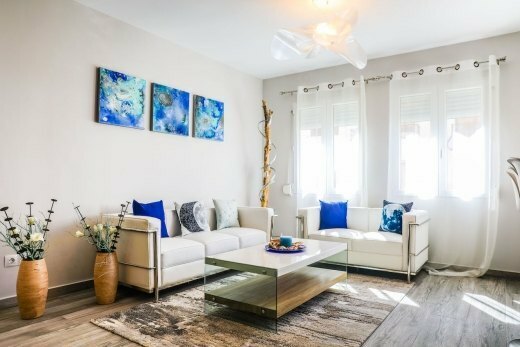 If you want to buy or sell your property, or just have a question, feel free to stop at our office, located opposite the Moraira medical centre, and we will be happy to assist you.